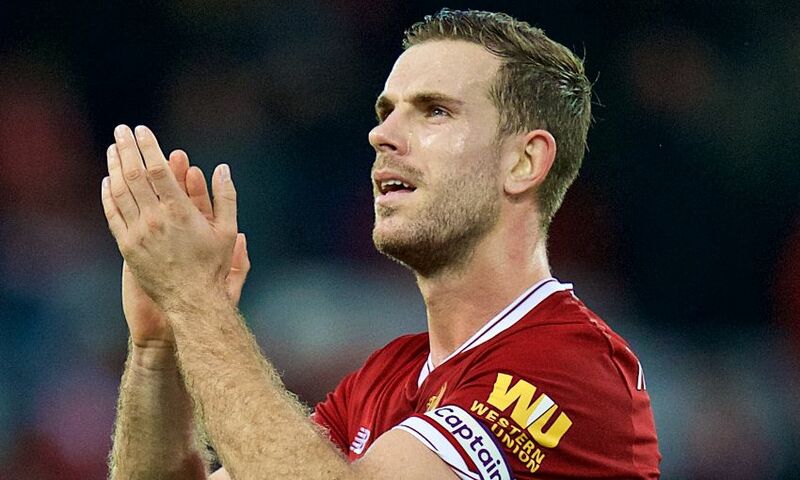 Jordan Henderson starts against FC Porto as Jürgen Klopp makes three changes to his Liverpool line-up for the Champions League last-16 tie. The captain returns to the starting XI after sitting out Sunday’s Premier League win at Southampton, with Dejan Lovren and James Milner also recalled. Joel Matip and Alex Oxlade-Chamberlain drop to the bench; Emre Can is suspended. Liverpool team: Karius, Alexander-Arnold, Van Dijk, Lovren, Robertson, Henderson, Milner, Wijnaldum, Mane, Salah, Firmino. Substitutes: Mignolet, Gomez, Moreno, Lallana, Oxlade-Chamberlain, Ings, Matip.